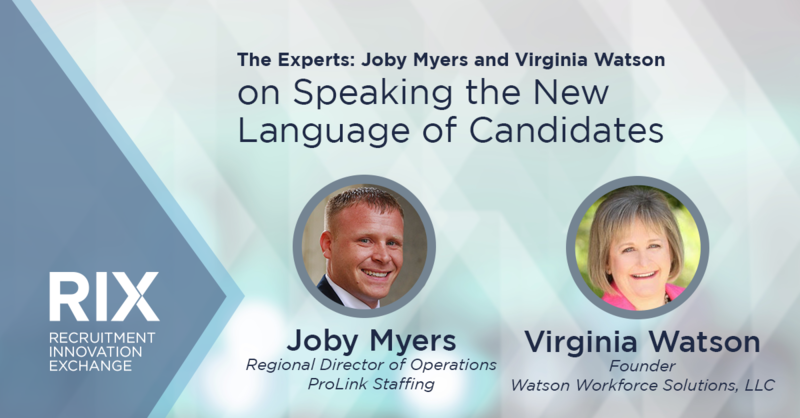 In this clip, Virginia Watson, Founder of Watson Workforce Solutions, LLC, and Joby Myers, Regional Director of Operations at ProLink Staffing, discuss how their companies are changing their approaches to candidate engagement. As younger generations are choosing to communicate more through social media and text messaging rather than traditional phone calls, recruiters must adapt to their preferred methods of communication. Have you seen changes in how your companies reach and engage with candidates? Virginia Watson: I think speed to communication is important, but many of our candidates have figured out how to screen us out, and our job is to figure out how to get to them where they want to be reached, using the technology that they want. There are certain folks in the workforce that absolutely want a phone call; they want to have a conversation. Yet there’s a new generation coming into the workforce today, and I think about the students that are about to graduate, and they’d rather be on social media than on their voicemail. In fact, they don’t even have voicemail, or if they do, they don’t listen to it. 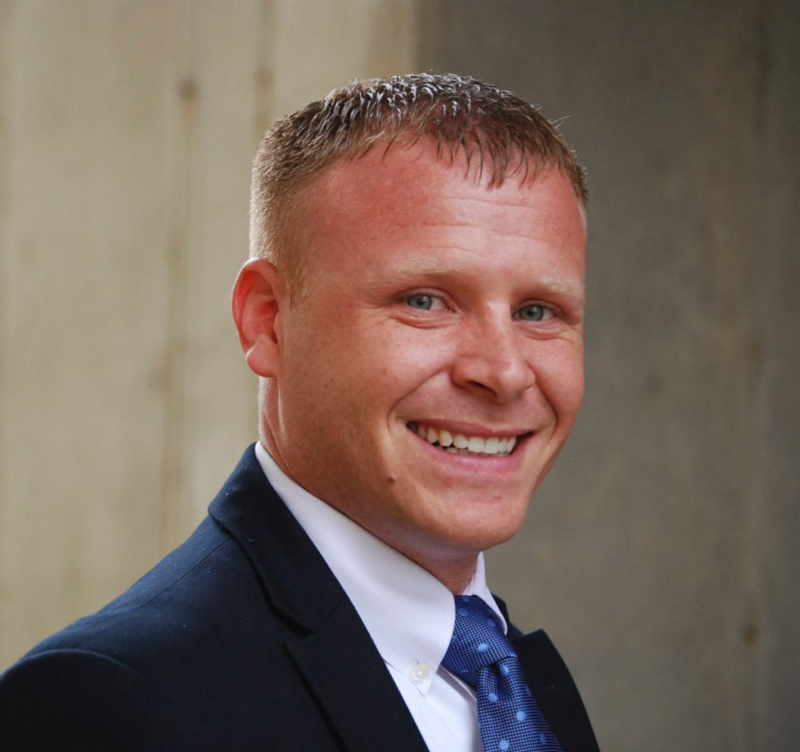 It’s important to figure out how we train recruiters today to use the technologies that our candidates prefer. At the same time, what’s next for technology? How do you reach candidates when they want to be reached, where they want to be reached, and still be able to meet your business needs? Because I think it’s different. The next challenge that’ll be coming is when the next generation goes into the workforce and they’re in decision-making roles, we’re all used to using email, and I look at the next generation today and that generation doesn’t use email. How will that transform our business and what new challenges will that create for us? Staffing firms are starting to look at the activities and communications that are regular, consistent, and repeatable, and they’re using basic AI technology to help them. Most of the time, candidates can’t tell if they’re talking to a robot or a human. 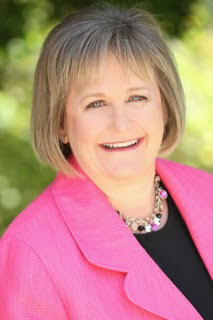 Technology drives real improvement in the business, and it frees up folks to develop stronger relationships. The communication piece with talent is going to continue evolving. There are multiple social media platforms that help identify or find different levels of talent, whether it’s an individual looking for a job in a specific city or state, and to drive social awareness around referrals for your company. People now have a bigger and louder voice than they’ve ever had due to technology. Being able to utilize and adopt that to do business is key. With the old way of cold calling and picking up and making 100 calls, you’re going to suffer attrition issues as a company because individuals will want to understand why they’re doing it, if they’re not getting any type of return on investment or being able to further their career. Check out the rest of the mini-series with Joby and Virginia as they discuss the challenges of VMS, and automation and artificial intelligence.